What is Outreach & Education? 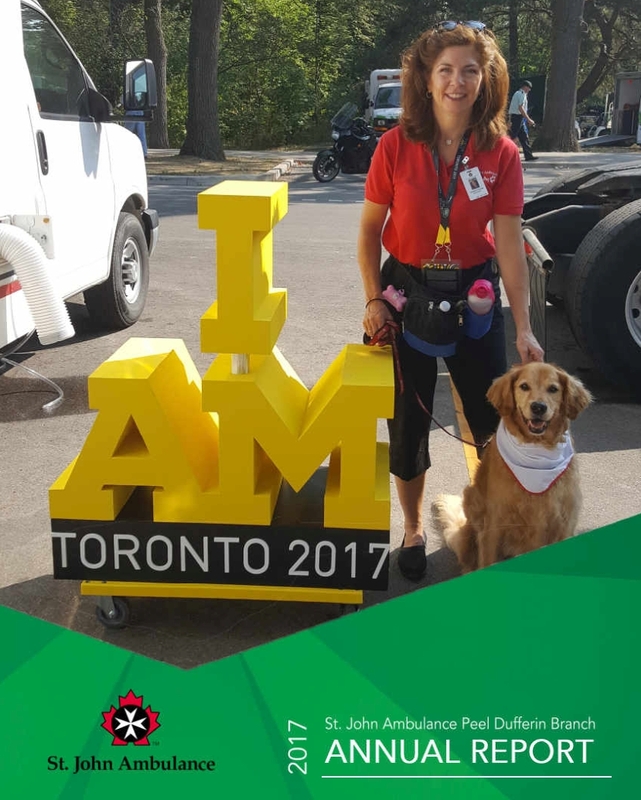 Our Outreach Ambassadors attend events in the community to promote the importance of life saving skills and the value of volunteering with St. John Ambulance. First Aid and community involvement are some of the defining characteristics of St. John Ambulance. At Outreach and Education we want to engage and challenge our community to learn more about life saving skills and the personal rewards of becoming a St. John Ambulance volunteer. We attend many events each year bringing health and safety awareness to the community. Together we can make a difference! Contact us to find out how we can work together to help our community. St. John Ambulance is the trusted provider of First Aid training. 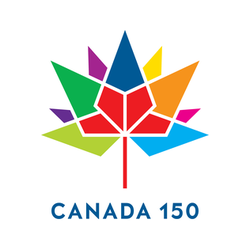 With a long history and heritage in Canada our goal is to educate our community on how to help others. To arrange for our Outreach and Education team to be at your next event please complete our Outreach Presentation Request Form, email us direct at [email protected], or phone our office at 905-568-1905 and speak with our Community Relations Coordinator.